According to the analysis, the variety of organic acids within honey, and its enzymes, minerals, and vitamins are very beneficial to human health. 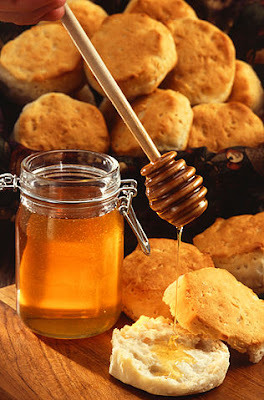 Honey can be used in many ways, such as medicinal purposes and processing for preserving food and brewing mead. We can use honey as a sugar for seasoning. The characteristic transition of honey is a supersaturated solution of sugar, which at low temperature can cause crystallization. The cause to generate crystallization is glucose. Fructose does not produce crystals. This is described in a detailed document by the NationalHoney Board Food Technology/Product Research Program for “HONEYCRYSTALLIZATION”. If you're looking for a chicken wing specialty recipe, here is an option "Honey Lemon Chicken Wing Drumettes". Chicken is frequent family food. Most people know how to cook it. 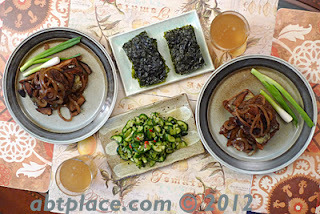 But this preparation is a special fresh and tasty recipe that is good to share. 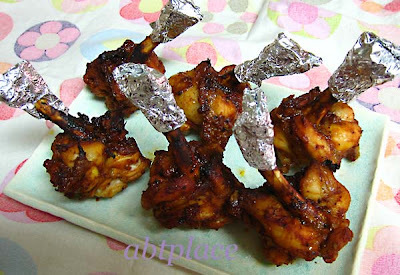 Here is a delicious chicken wing drumettes recipe of the day. that you know so well. Separate the patterns into random pieces. Place the pieces in a large jar of sunshine. 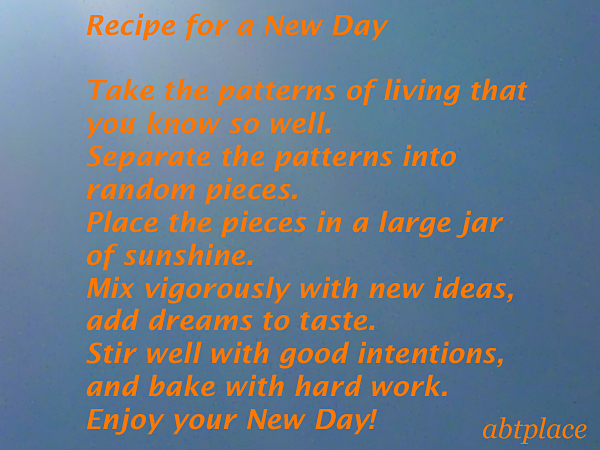 Mix vigorously with new ideas. Stir well with good intentions. And bake with hard work. What are the benefits of drinking lemon juice often? 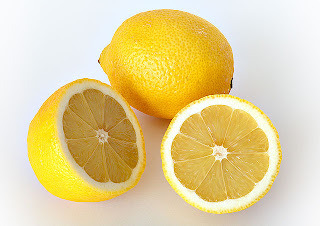 Lemon is one of the citrus fruits. It has high nutritional value and tasty flavor. Citrus fruits include (lemons, limes, tangerine, oranges, and grapefruit) and are an important source of nutrition for human health. Fresh squeezed lemon juice tastes very sour, and is accompanied by a touch of bitterness and a clear, fragrant scent. It also is commonly used in beverages, dishes and pastry making. Lemon can help maintain tissue growth, promote the repair of adrenal gland function. Eating ginger has benefits that should not be overlooked. As we known fresh ginger, has its own special spicy aroma. 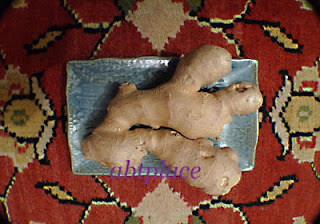 Ginger can enhance all kinds of dishes with delicious taste and fragrance. Because of ginger’s spicy aroma, it is integrated into the dishes, which makes food tastier, such as cooked chicken, duck, fish, seafood, meats. Using some ginger can mellow meats, dispel fishyness and tame the smell of mutton. thoughts, influences the entire world! Our thoughts, words and actions do make a difference to all. Calm your mind to enhance peace within you and without you. 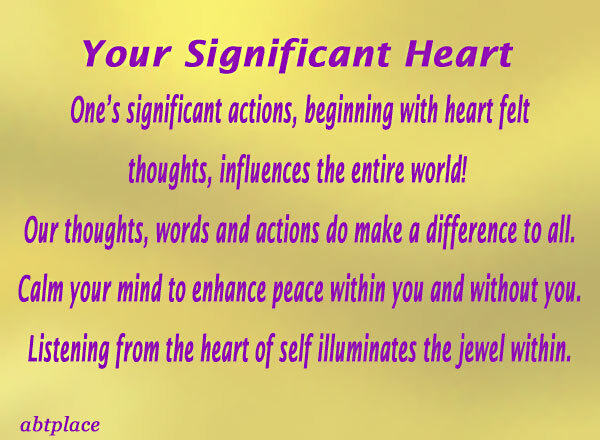 Listening from the heart of self illuminates the jewel within. Burgers are a favorite subject. Cooking with intent means more than just following a recipe. Use intent to create joy and happiness with your food. Make your own perfect burger at home and build it exactly the way you like it. The enjoyment of the cooking process is enhanced when you smell the aromas from all the ingredients in the kitchen, increasing your appetite. Introducing healthy, light and easy ingredients with 100% whole wheatbread is what this burger recipe is all about. Every moment is filled with stories. Each story makes the person move with the emotions. Every moment is so precious. Cheer the happiness of each moment. 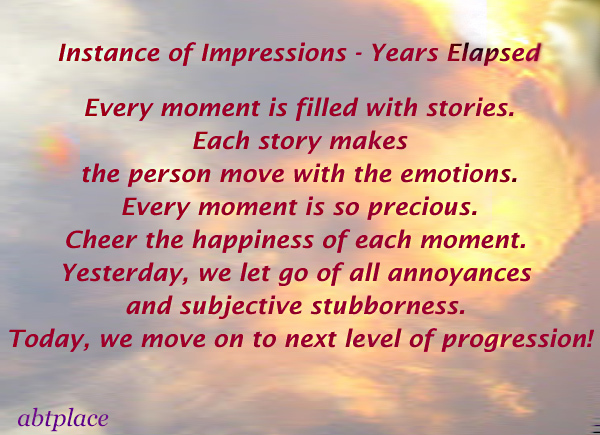 Yesterday, we let go of all annoyances and subjective stubborness. 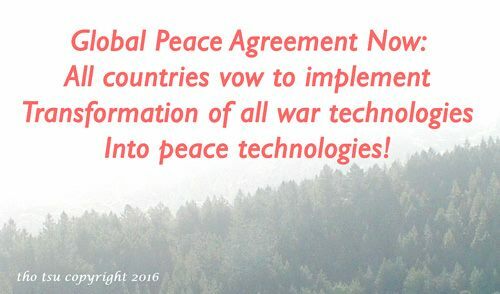 Today, we move on to next level of progression! 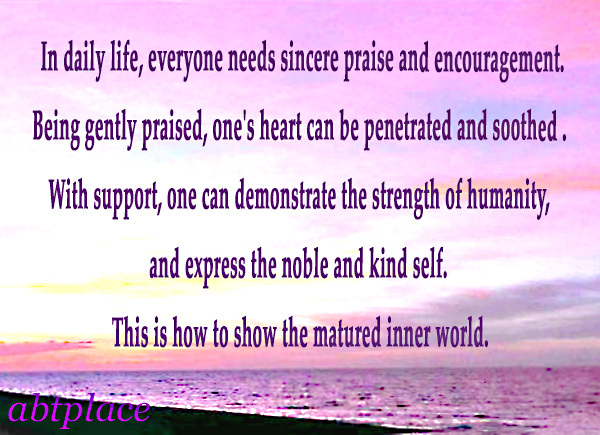 In daily life, everyone needs sincere praise and encouragement. 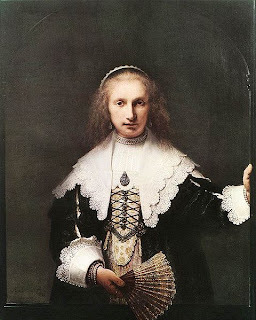 Being gently praised, one's hearts can be penetrated and soothed. and express the noble and kind self. This is how to show the matured inner world. 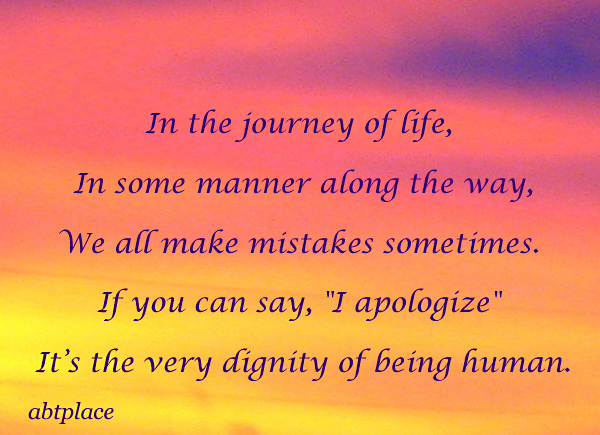 If you can say, "I apologize"
It’s the very dignity of being human. 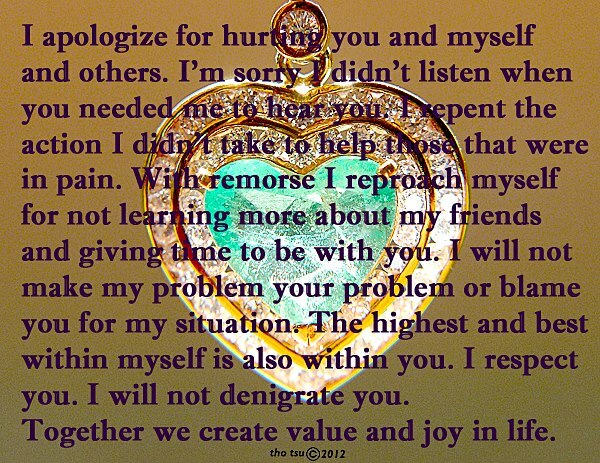 I apologize for hurting you and myself and others. I'm sorry I didn't listen when you needed me to hear you. I repent the action I didn't take to help those that were in pain. With remorse I reproach myself for not learning more about my friends and giving time to be with you. I will not make my problem your problem or blame you for my situation. The highest and best within myself is also within you. I respect you. I will not denigrate you. ~ Together we create value and joy in life. When listening ~ what do we hear? Is it the heart of the other or the result of our own mind? 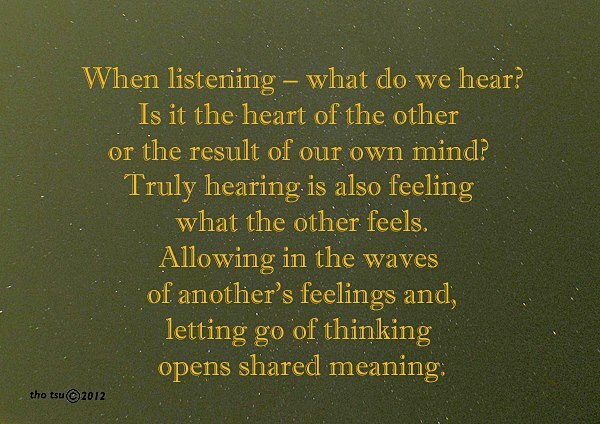 Truly hearing also is feeling what the other feels. letting go of thinking opens shared meaning. 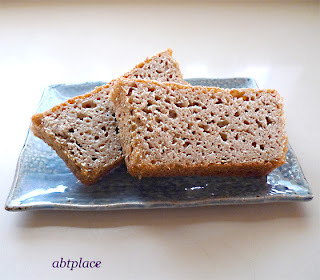 Eating healthy whole wheat flour is more nutritious, with the varieties of bread being more and more available. Bread has even been upgraded to the realm of art, worldwide. But still the very basic whole wheat flour bread is the best basic food. USDA Nutrient data for Wheat flour, the whole-grain detailed charts is the best reference to understand it. 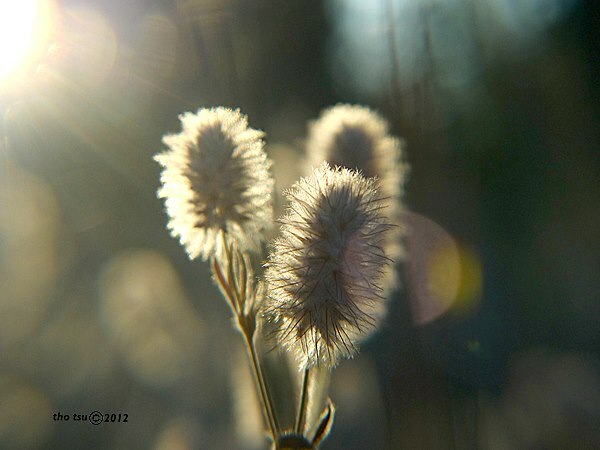 Colorful lights illuminate ~ How do you see late summer? Why say - history never goes out of style? The ancient Greek culture, philosophy, art, architecture, politics, and more have influenced the world and its significant impact in many realms is immeasurable. History never goes out of style. We live in an International world. 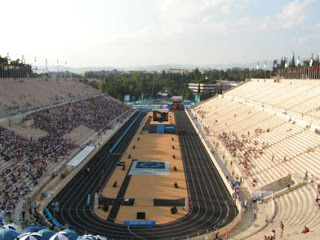 The Greek's Olympics network spirit from city states to globalization has created a common culture and achieved real friendship, harmony, and the will to work together, to unite much closer with each other showing the progress and challenge of human limits to reach the highest level, and to overcome self-shortcomings. 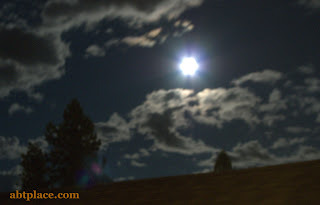 There are two full moons in the month of August, 2012. The two full moons in one month phenomenon has been known as the “Blue Moon”. The first of the two full moons appeared on Wednesday, August 1st, 2012, the second appears on Friday, August 31st. In some calendars, when two full moons appear in one month, the second full moon is called a “Blue Moon”. Best Artwork Book Of All Time, Why? J. H. Plumb ~ Sir John Harold Plumb is the author of Royal Heritage: The Treasure of theBritish Crown. He was a British historian, known for his books on 18th century British history. This book, published in 1977, is one of his British history books. Read more about the author from wikipedia. With a carefully designed order made accessible through an exceptional writing style, the entire history of the British Royal Heritage is perfectly laid out in an outstanding record of history. There are photographs on almost every page from page 11 to page 342. This highly valued collection of images is of superb quality. Taking a visual journey through the British history will greatly enhance the enjoyment of learning.